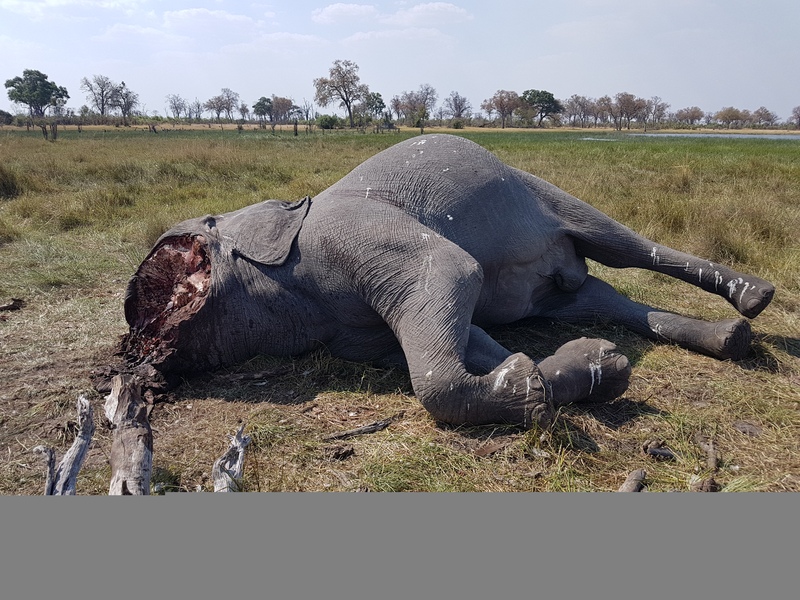 The National Council of Societies for the Prevention of Cruelty to Animals (NSPCA) has applied for an urgent interdict in an attempt to stop the South African government from facilitating selling lion bones used in fake tiger bone wine and other questionable purposes. 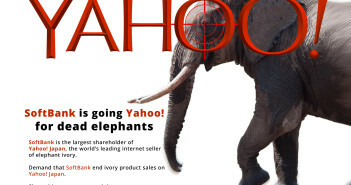 The lion bone trade is the ugly side of the already discredited canned lion hunting industry. 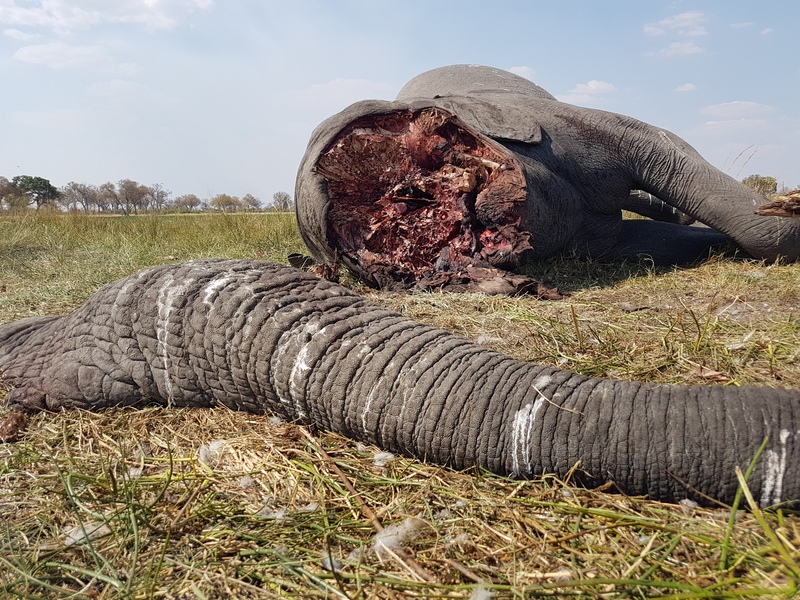 According to the interdict applied for against the Minister of Environmental Affairs, it is leading to horrendous welfare violations of an iconic species. In mid last year, the NSPCA filed notice to set aside the export quota of 800 lion skeletons. Before this could be reviewed, the minister upped the annual quota for 2018 to 1,500. There are now reports of lion slaughter houses being set up to service the demand from Asian buyers. 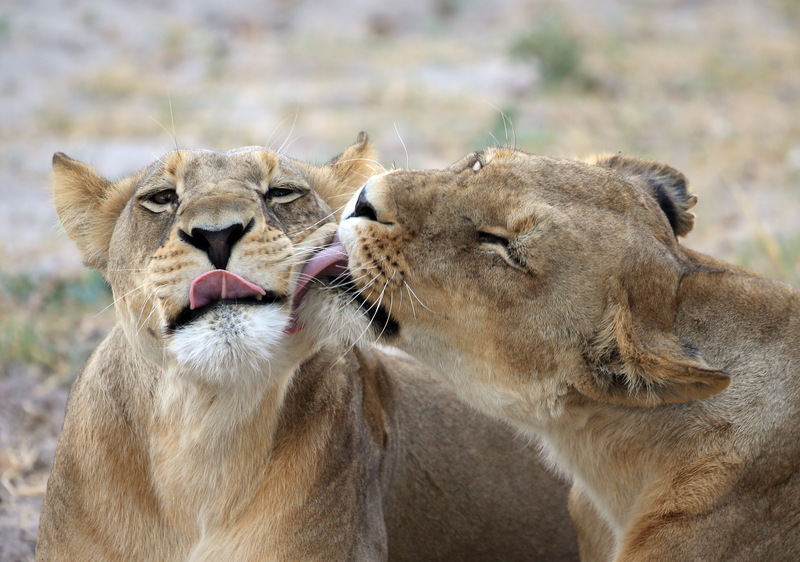 The NSPCA says cruelty to lions is an inevitable consequence of the DEA’s (Department of Environmental Affairs) misguided actions and is therefore “committed to fighting this decision in court to protect the lions of South Africa”. It has gut-wrenching photographs to back its case. 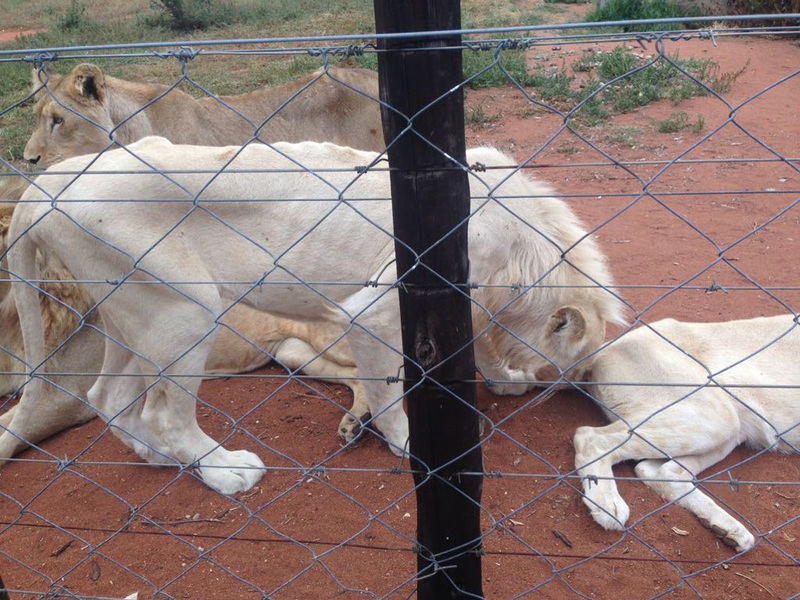 In the interdict, it says there’s currently no legislation in SA that regulates the keeping and slaughtering of lions. 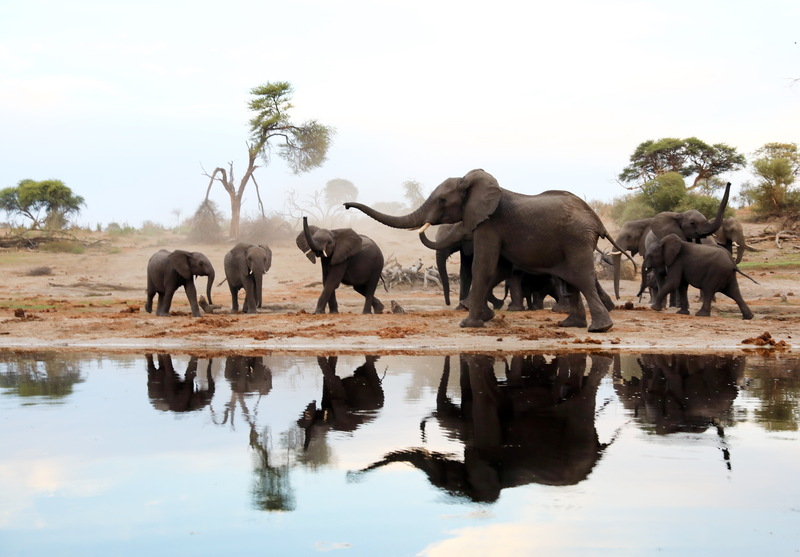 It points out that by fostering the trade in lion skeletons, the DEA is threatening the existence of wild lions in Africa by expanding a market which poachers will exploit. 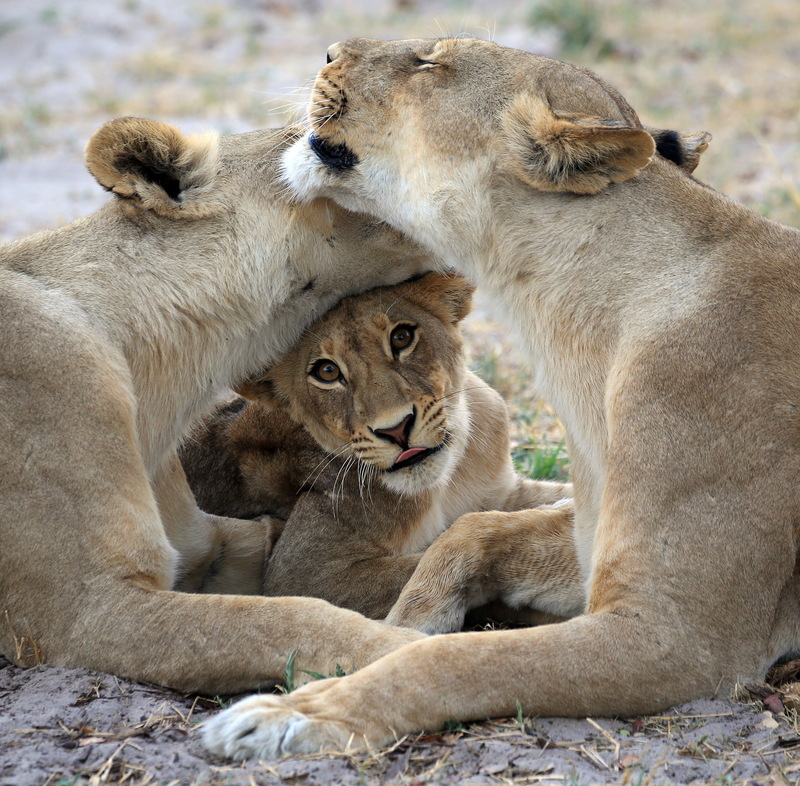 “With trophy hunting of lions,” it says, “the lions are required to be in good condition. This is not the case with the lion bone trade. 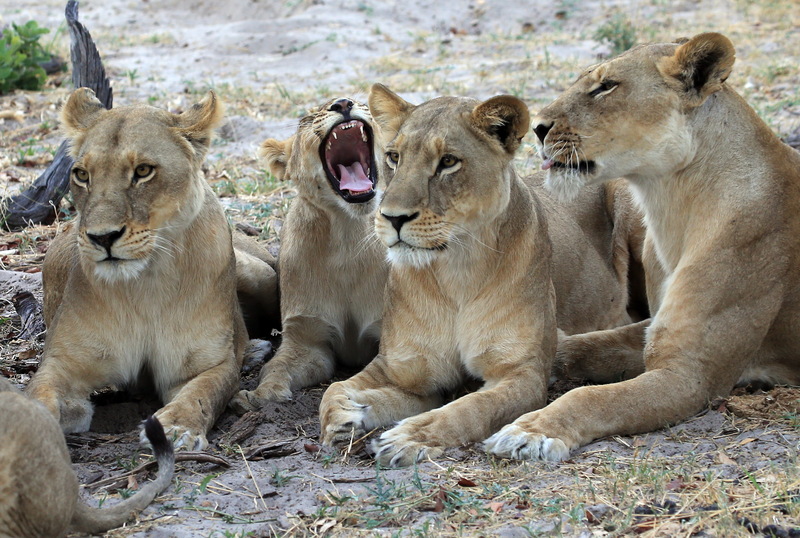 There’s no economic incentive for breeders of captive-bred lions to ensure that their lions are appropriately fed and maintained in a good condition, since all that is required is an adult lion skeleton”. 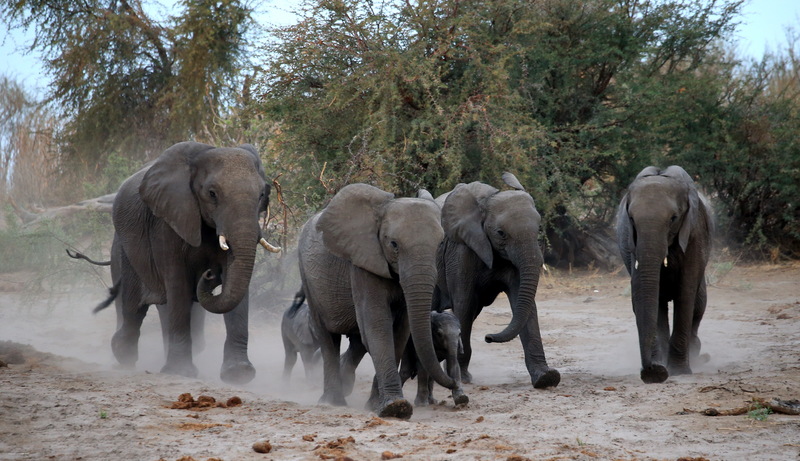 With increasing international opprobrium for canned lion hunting and subsequent bans on trophy imports, breeders are switching to the bone trade as their primary business. 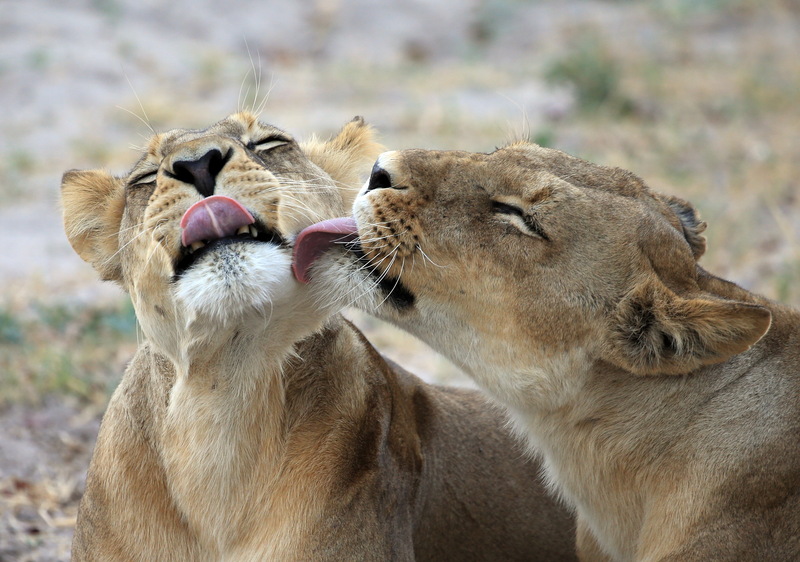 From reports and photographs of breeding facilities – mainly in the Free State and North West – there is growing evidence that breeders are spending as little as possible on lion upkeep in order to maximise profits. 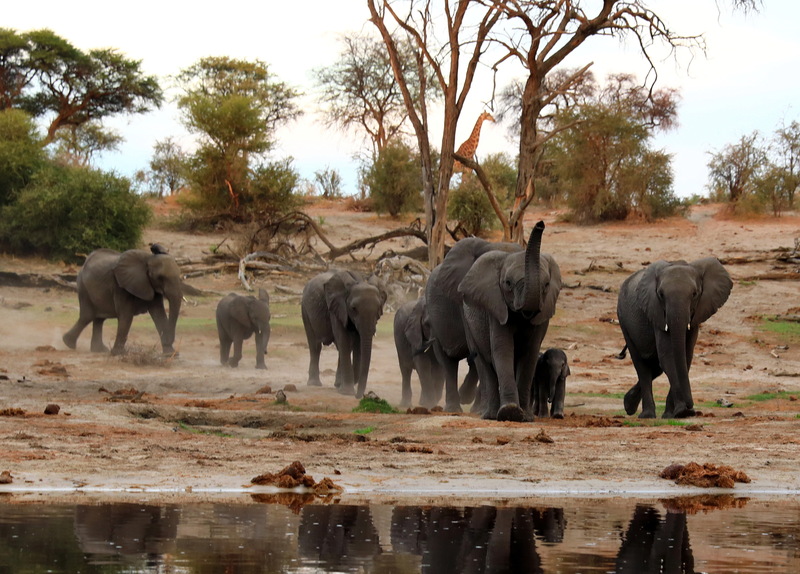 Increased skeleton export quotas, says the interdict, means increased levels of cruelty and the likelihood of the legal trade providing cover for poached wild lions. 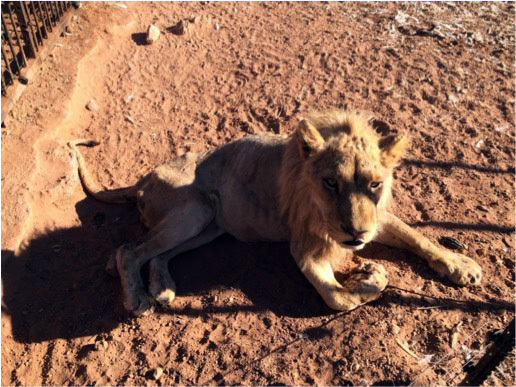 The DEA continues to insist that the welfare of captive-bred lions is not its responsibility and abrogates this responsibility to the NSPCA, which is the only organisation legally mandated to ensure the welfare of animals and prevent cruelty to them. However, the organisation already stretched too thin in terms of staff and finances and does not receive government funding. 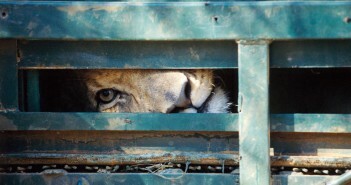 The NSPCA claims the country is “sitting on a ticking time bomb” in relation to the welfare of both wild and captive-bred lions. 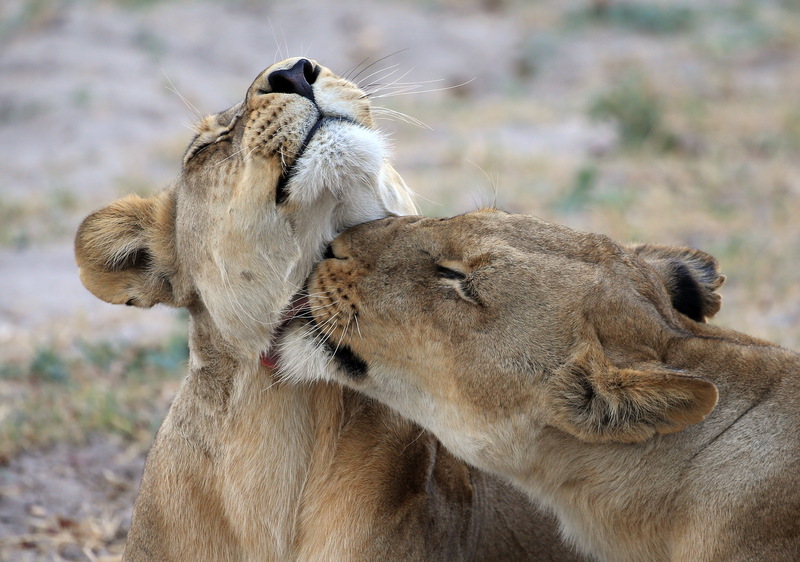 It points out that the DEA is required by law to determine the lion bone quota only in circumstances where it has determined that there is a proper scientific basis for doing so and after a proper public consultation process. Neither of these requirements have been met. 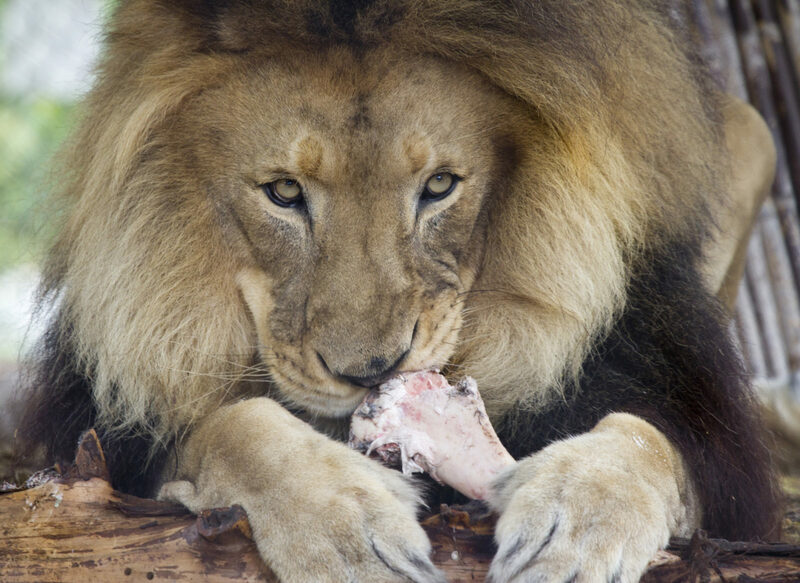 It adds that “there is no reliable evidence to establish that interdicting the export of lion bone will cause harm to the South African economy. 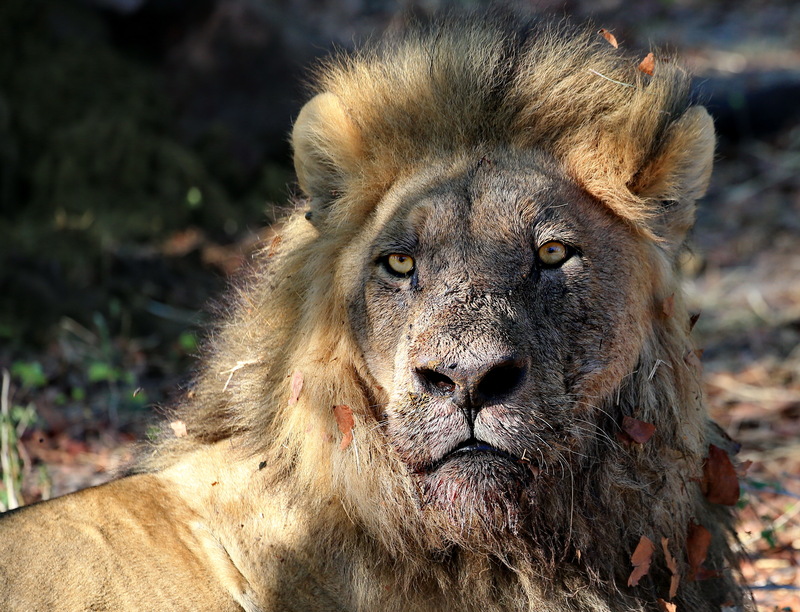 On the other hand, the evidence suggests that the captive-bred lion industry is harming the South African (tourism) economy and costing it revenue and jobs”. 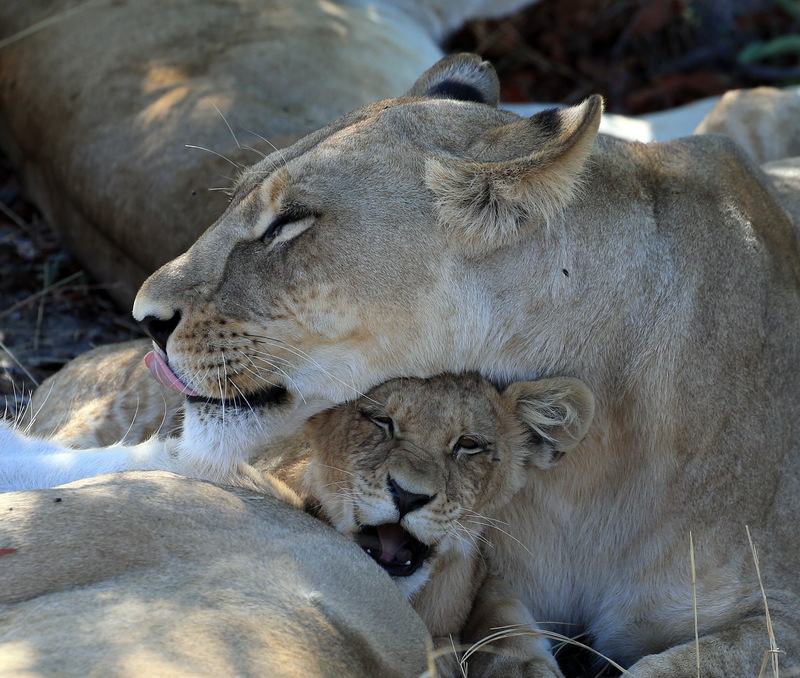 Captive-bred lions, says NSPCA head Marcelle Meredith, have no conservation value: “You cannot teach a captive lion to hunt. Only wild lions can teach their young to hunt and survive in the wild. 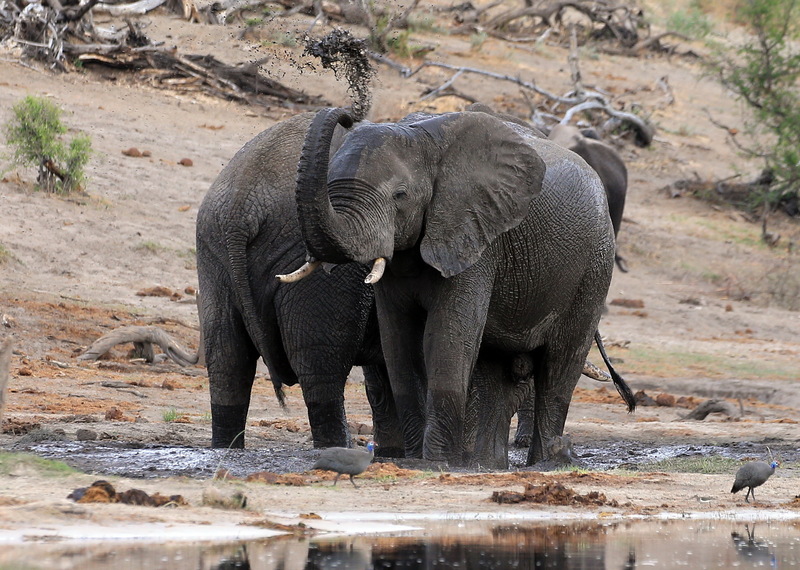 Savannah ecosystems depend on super-predators like lion to maintain their essential balance. 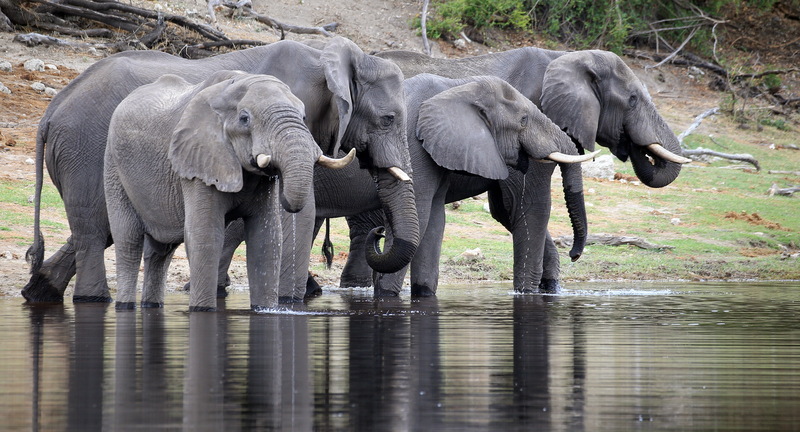 We can’t replace them with animals bred in captivity. 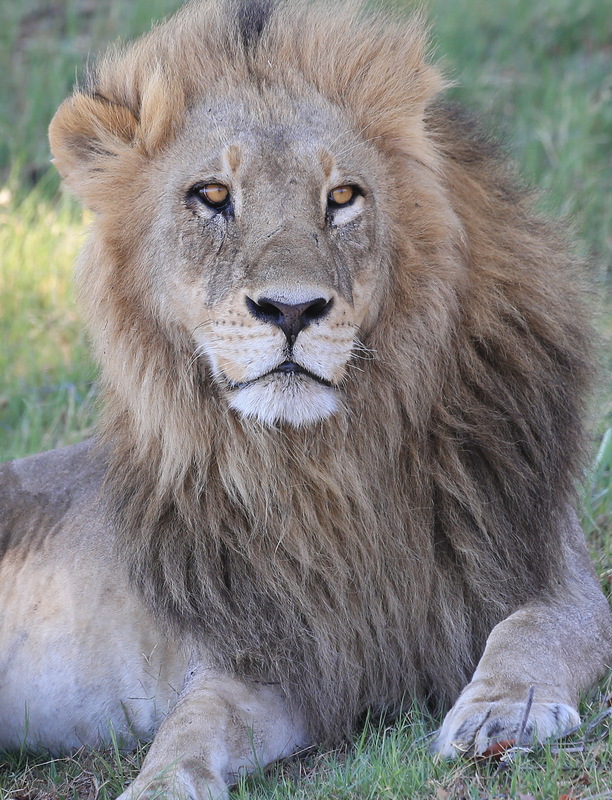 Following a two-day Parliamentary colloquium on captive and hunted lions in August this year, the chairperson of Portfolio Committee on Environmental Affairs, Philemon Mapulane, said the breeding of lions in captivity for purposes of hunting, lion bone and lion skeleton trade was “the most controversial subject in the conservation industry”. He expressed his personal distaste for the activity. The issue, he said, “will be followed up by the committee with the sheer tenacity of a hungry lion chasing its prey”. 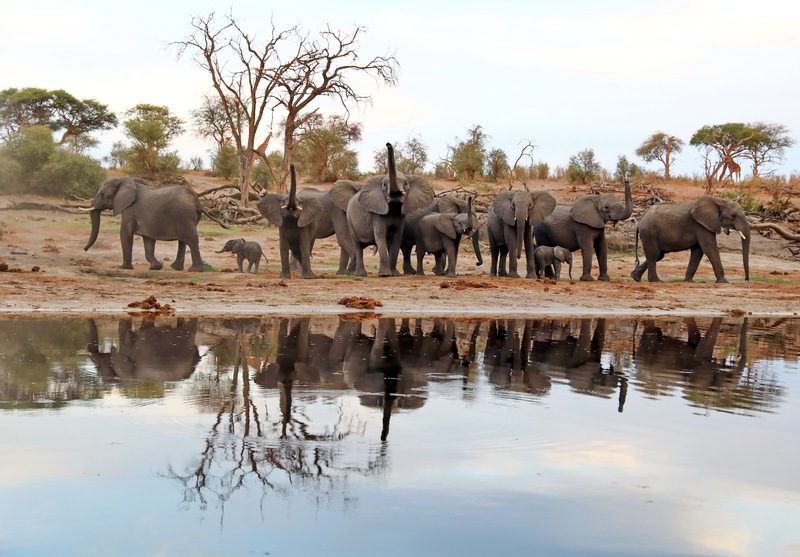 After the colloquium, 24 conservation organisations sent a letter to the Portfolio Committee calling for trade in lion bones from South Africa be immediately prohibited.